The Gallery Golf Club features two highly acclaimed courses offering members the finest in desert golf. Keeping your focus is a challenge on the picturesque North Golf Course with sweeping views of the high Sonoran Desert landscape. 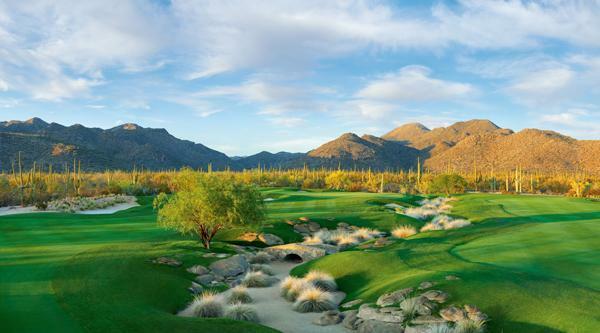 Subtle elevation changes and views in all directions among thousands of giant saguaros provide members with an all-together different experience on the South Course. The exceptionally maintained courses are set in a lush and natural desert environment and highly enjoyable for all skill levels. The Gallery Golf Club is truly distinguishing.